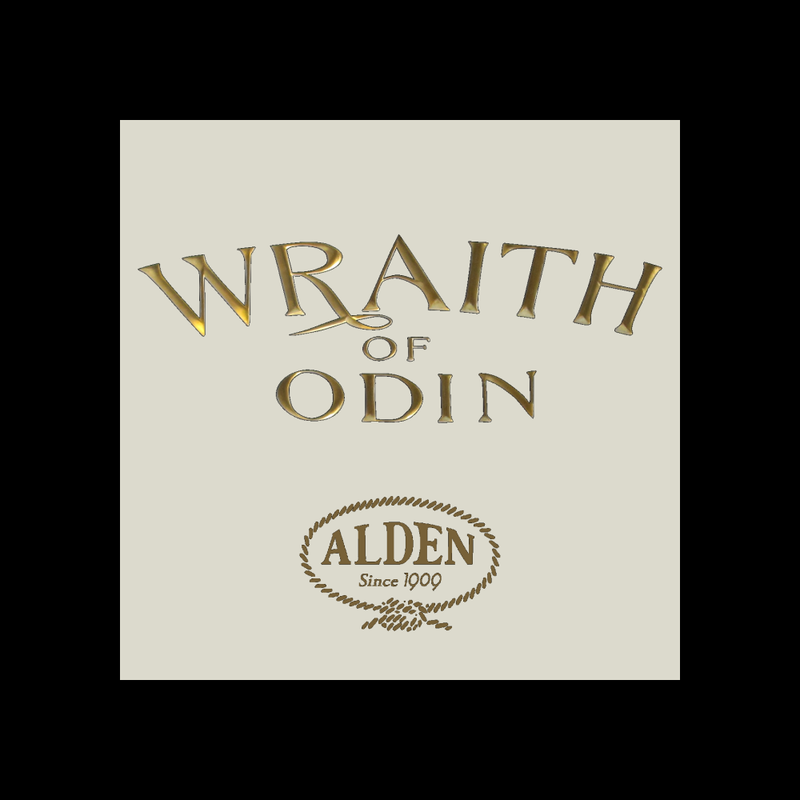 Wraith of Odin has had only two owners. 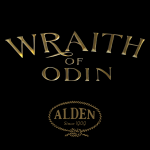 Dr and Mrs O’Brien commissioned the building of Wraith in 1950 and sold her in 1997. She has been owned by Mr Keith Glover since then.